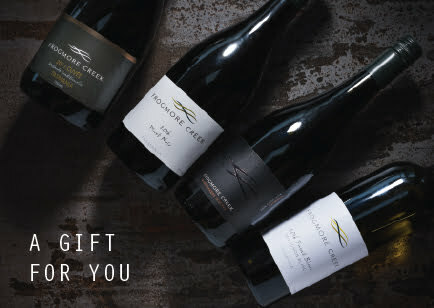 Give the gift of Food and Wine for use at the Frogmore Creek Cellar Door and Restaurant in Cambridge or at The Lounge by Frogmore Creek on the Hobart waterfront. 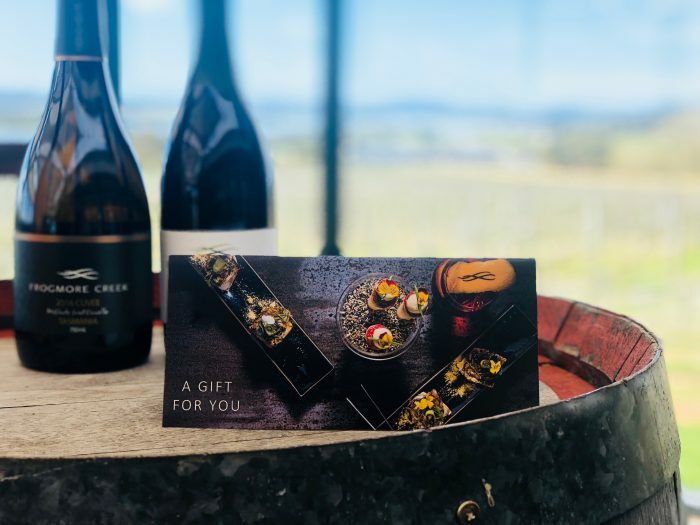 Frogmore Creek Gift cards are valid for 12 months from date of issue. 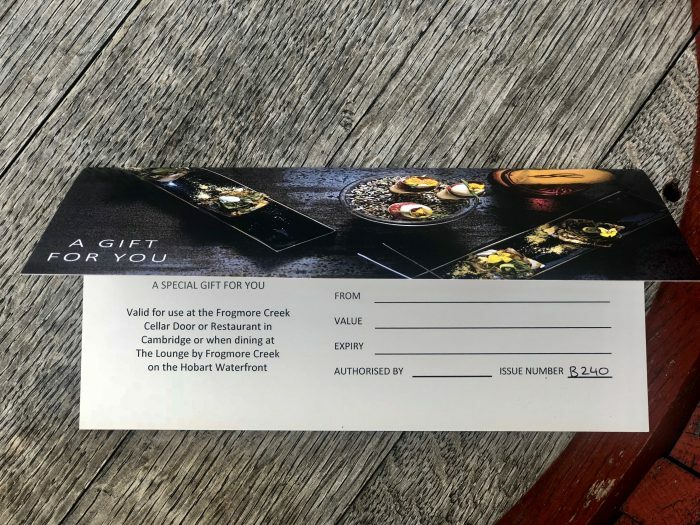 The gift card will be express posted to the buyer or can be sent directly to the lucky recipient.